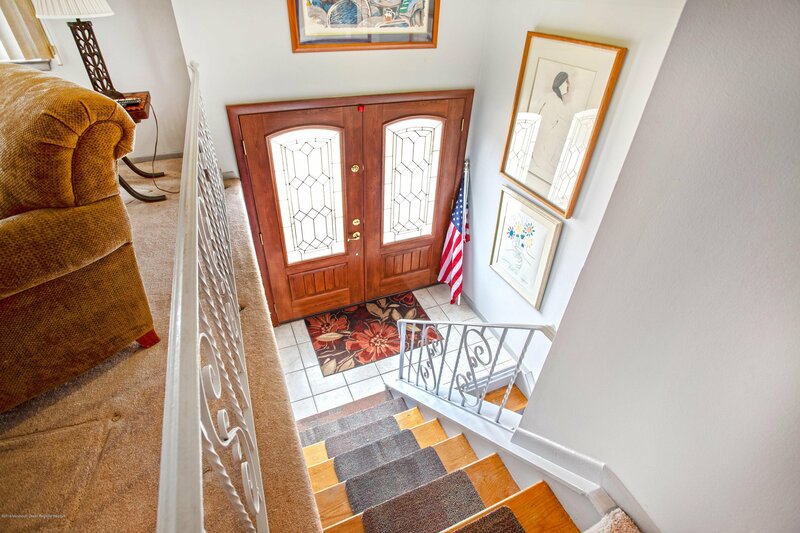 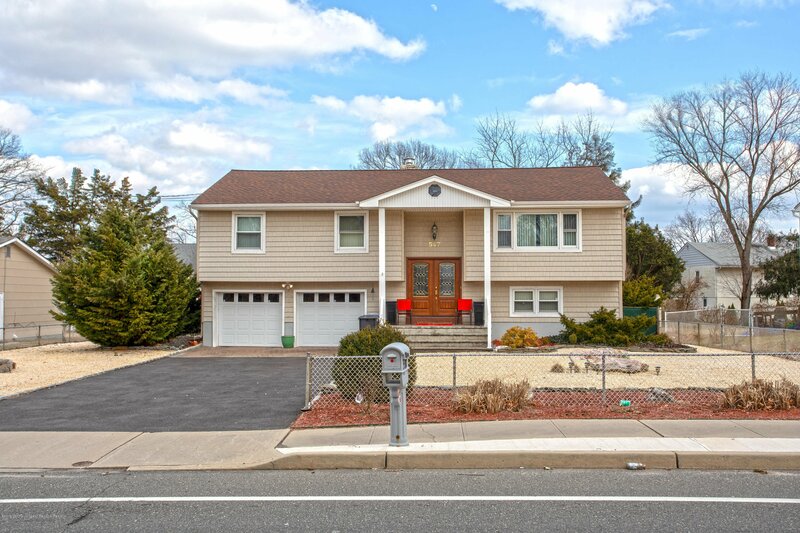 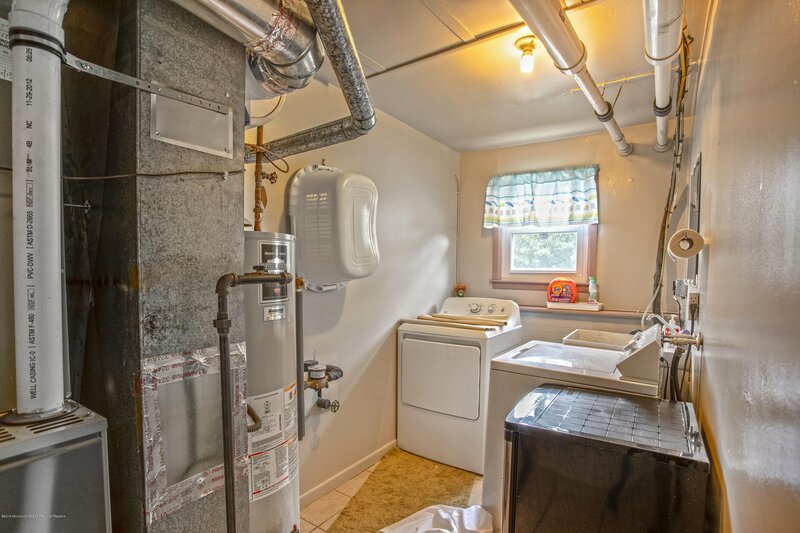 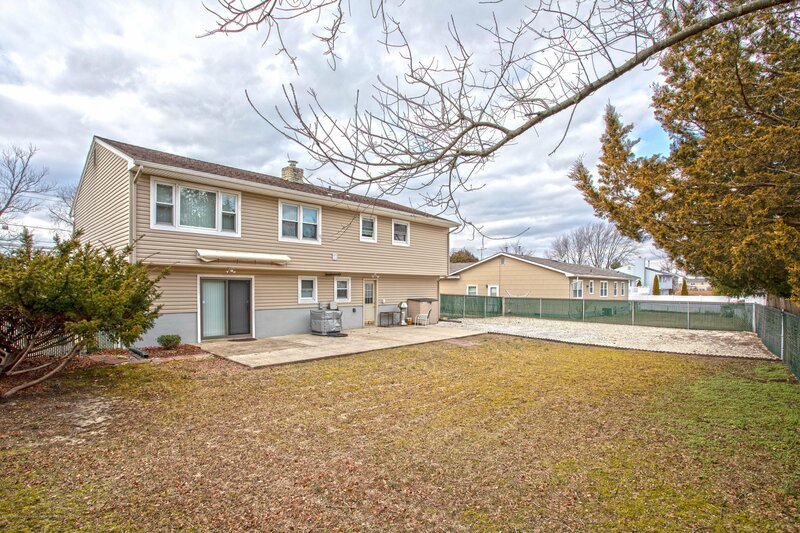 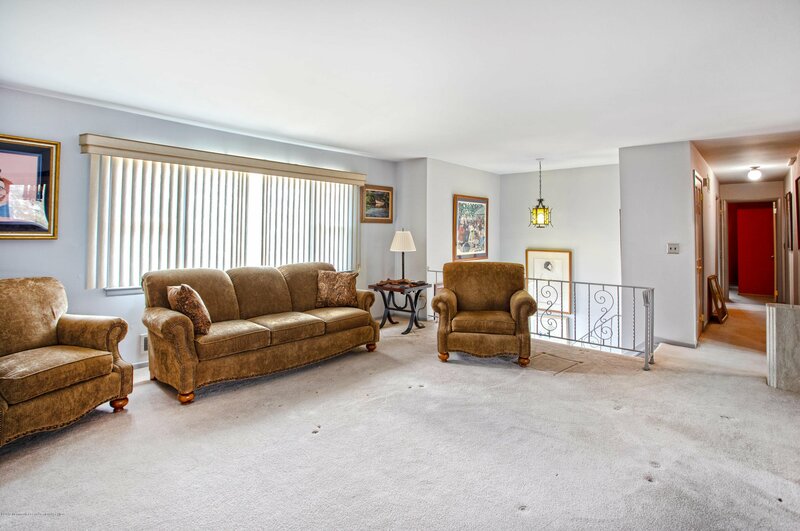 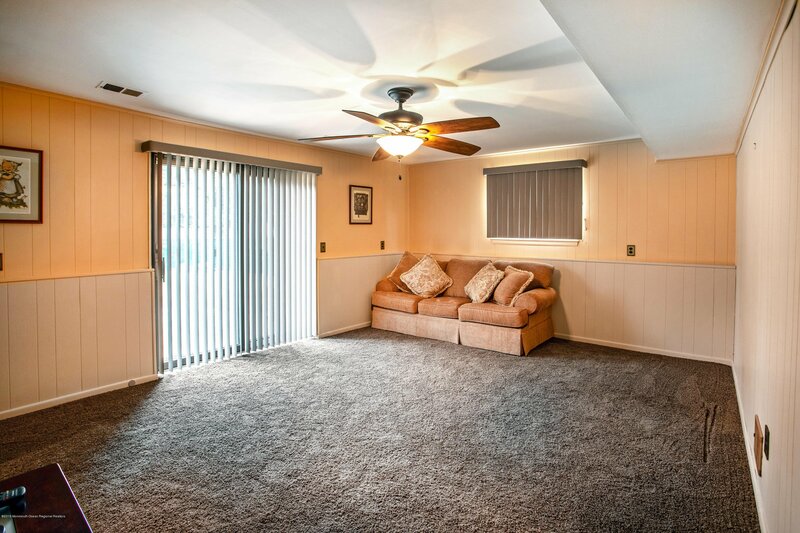 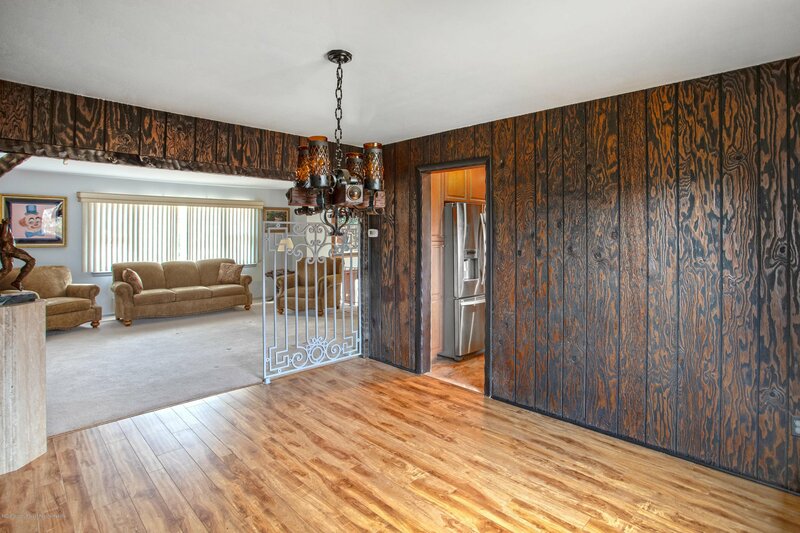 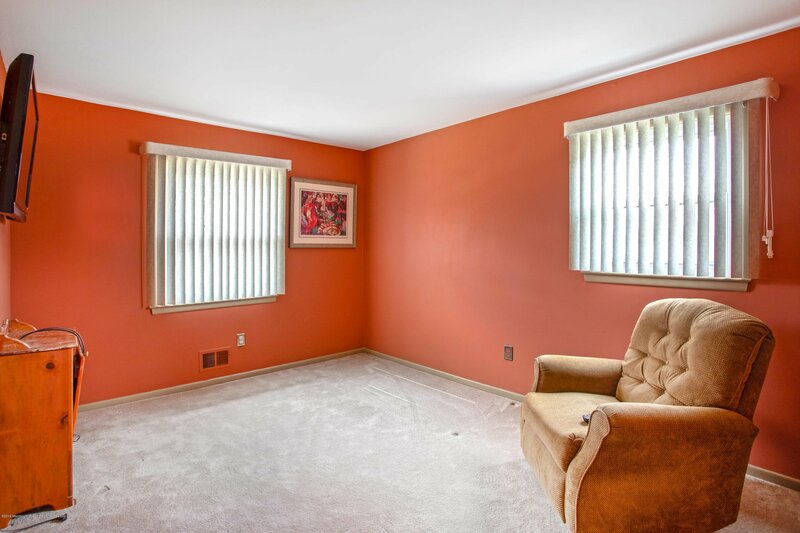 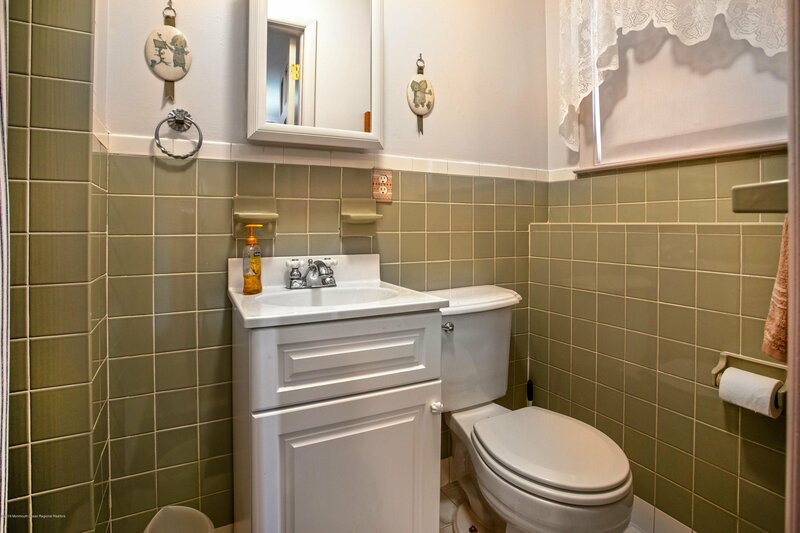 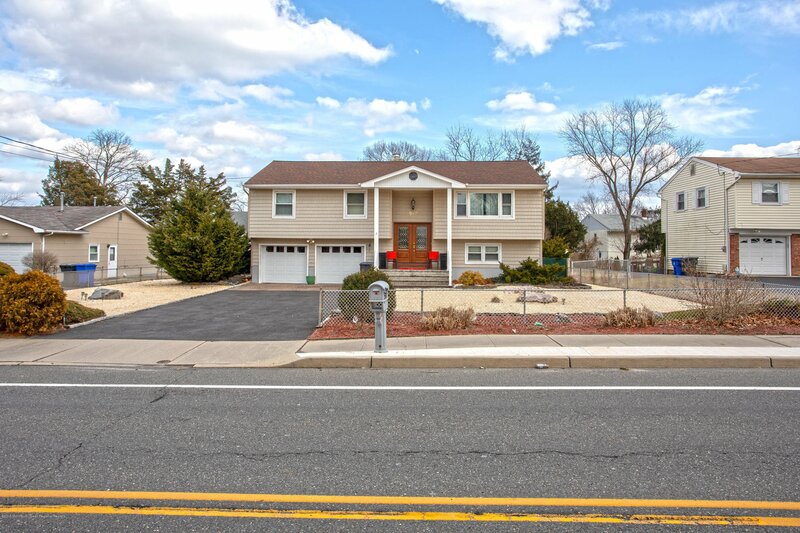 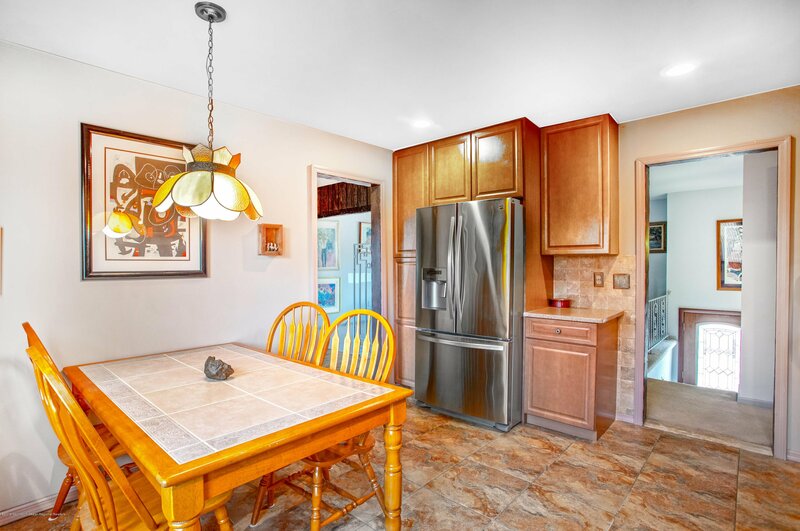 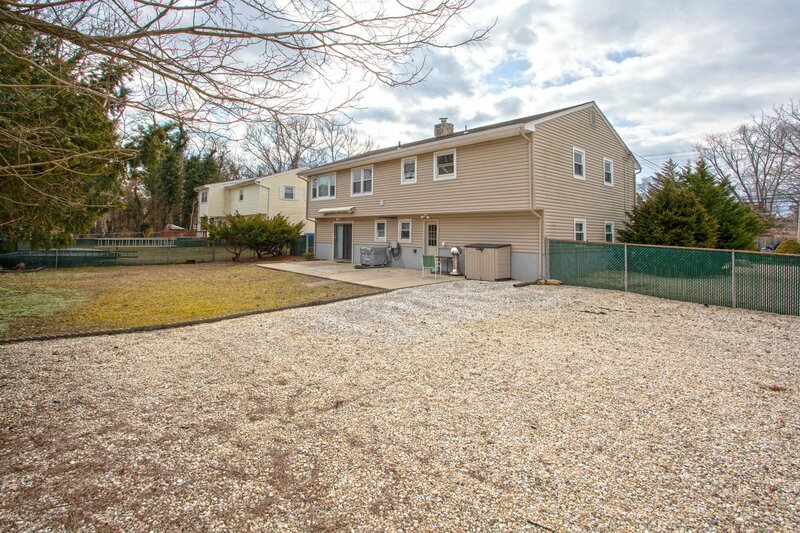 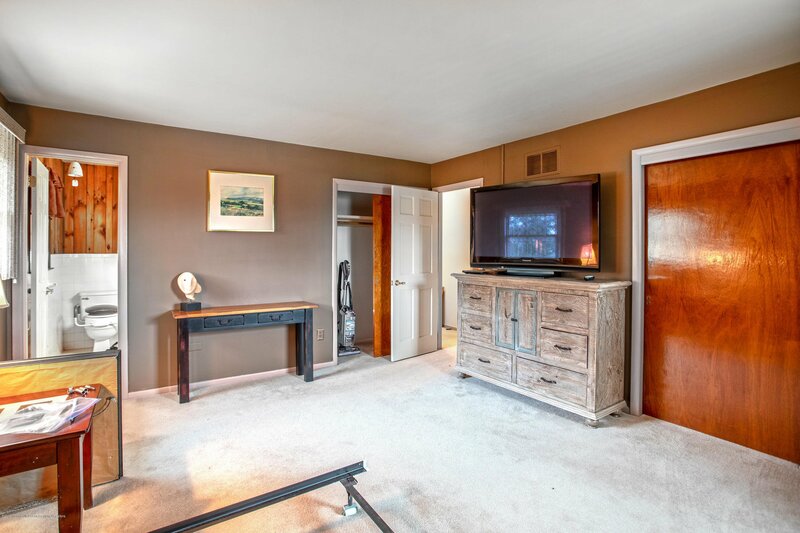 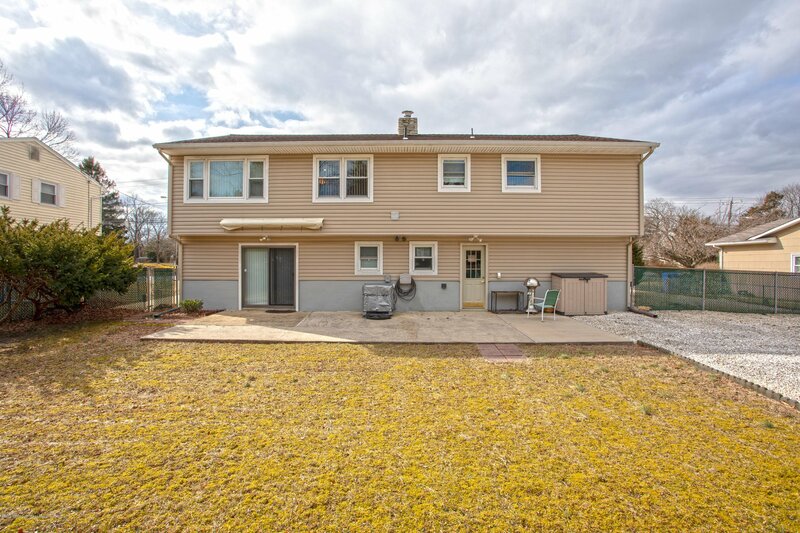 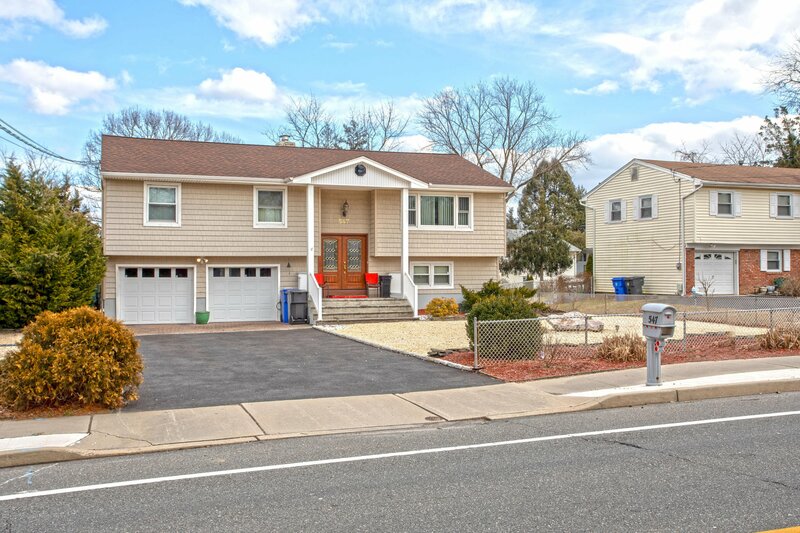 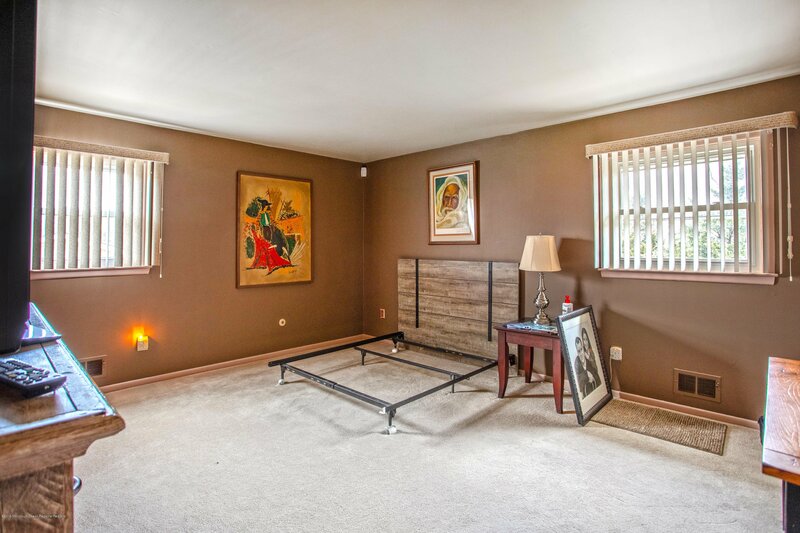 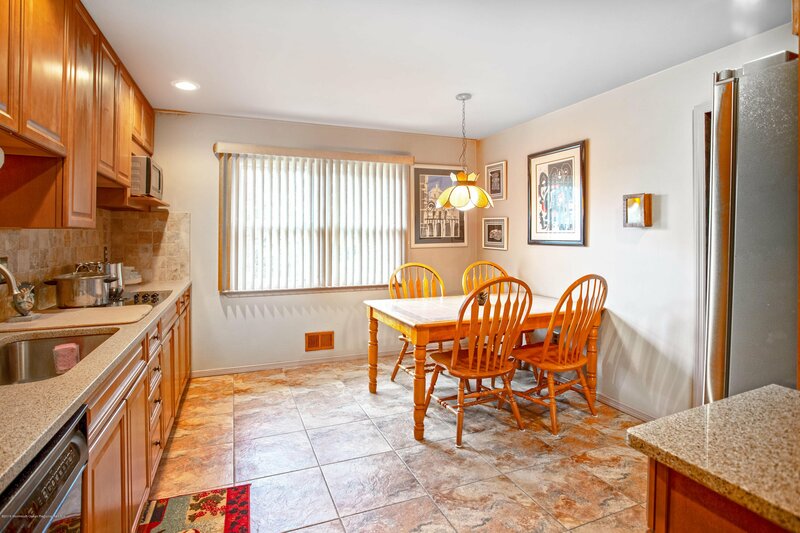 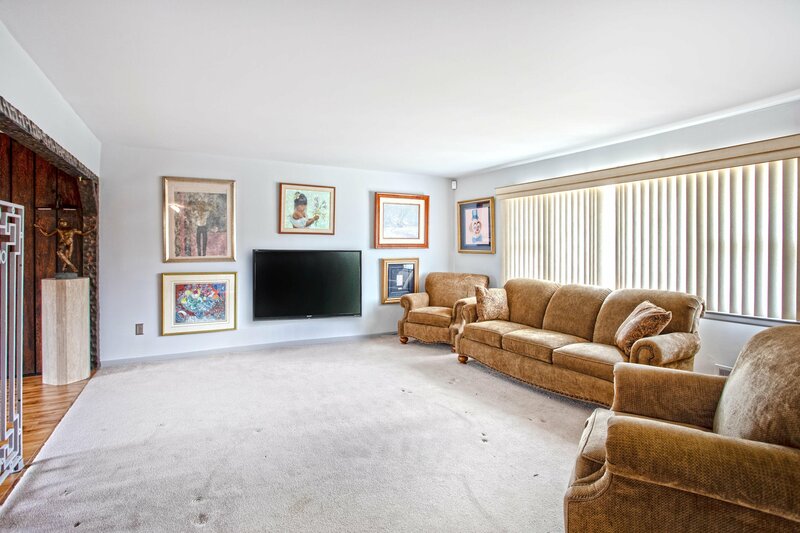 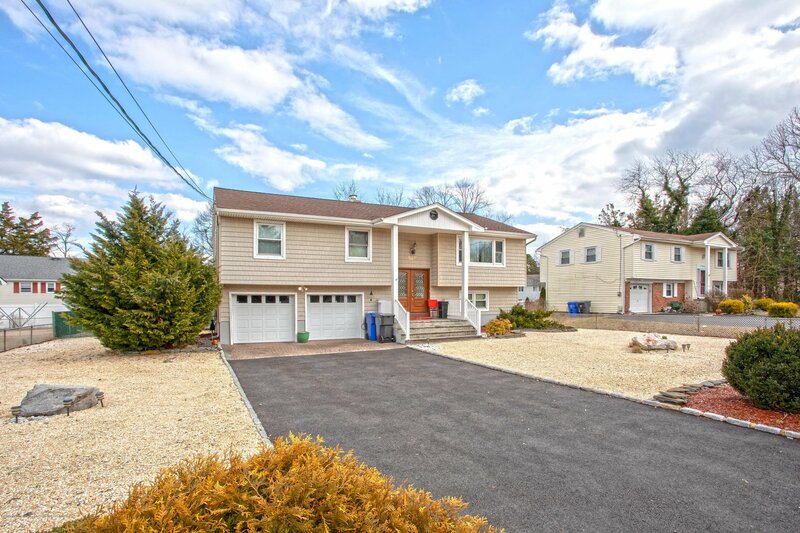 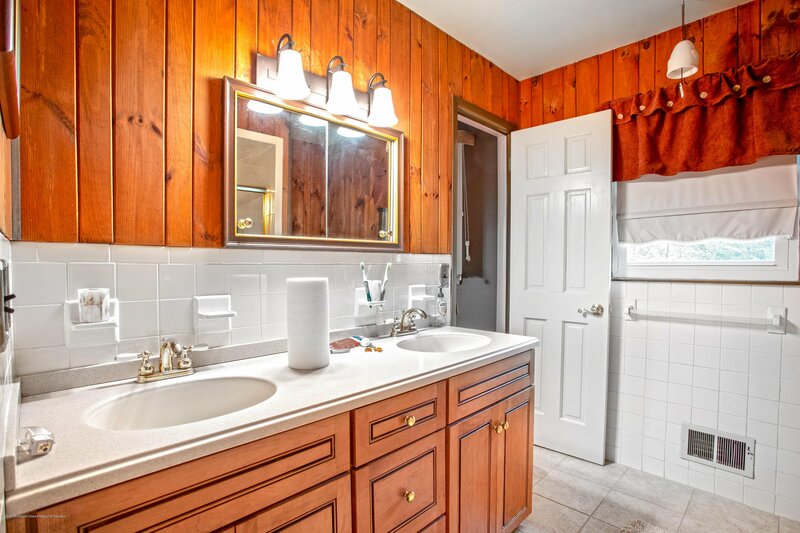 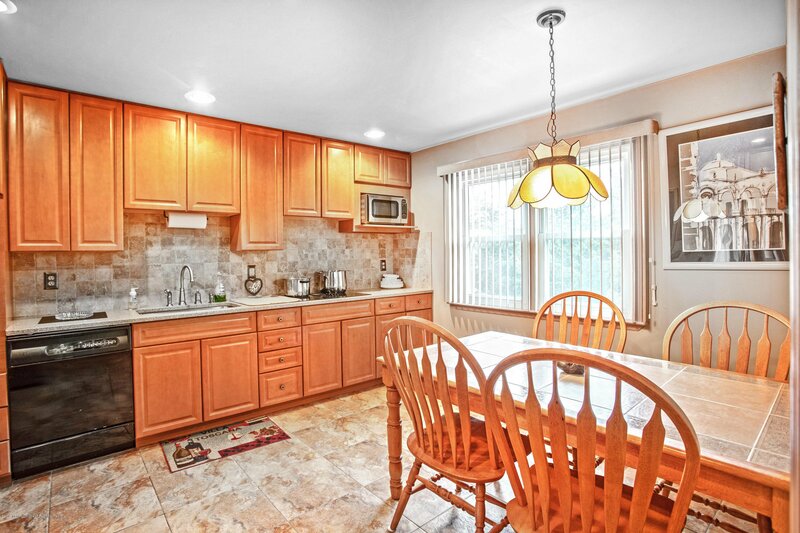 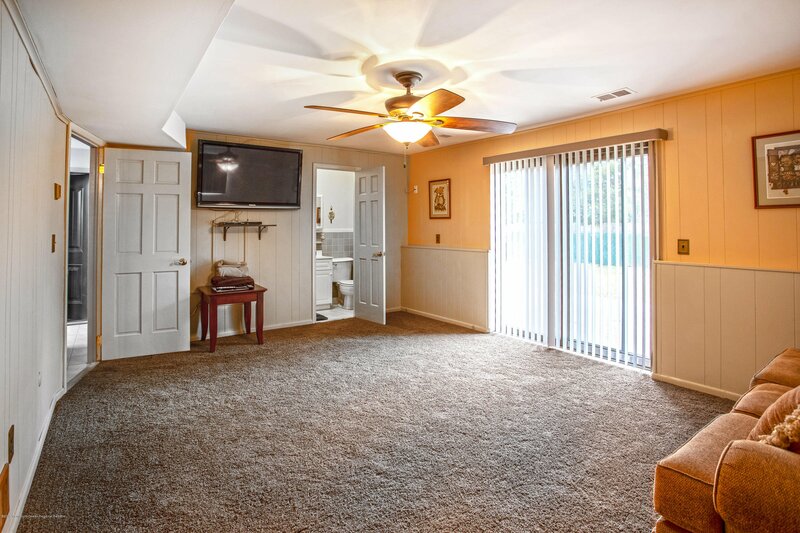 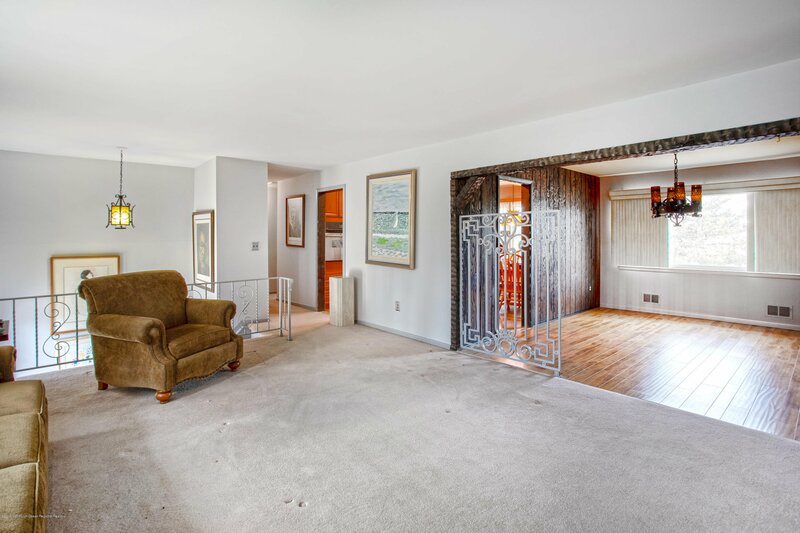 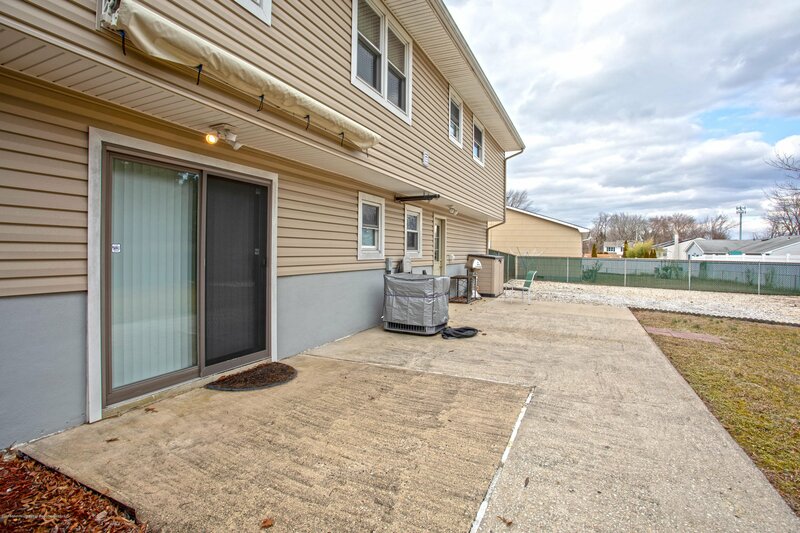 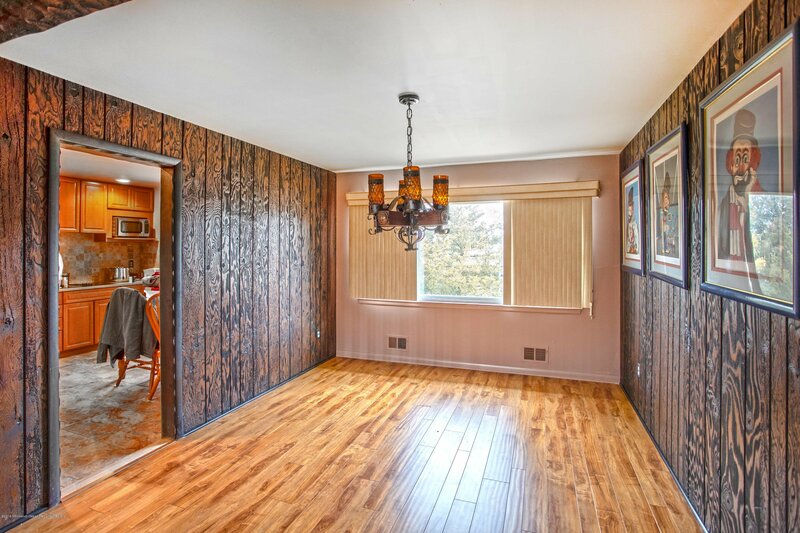 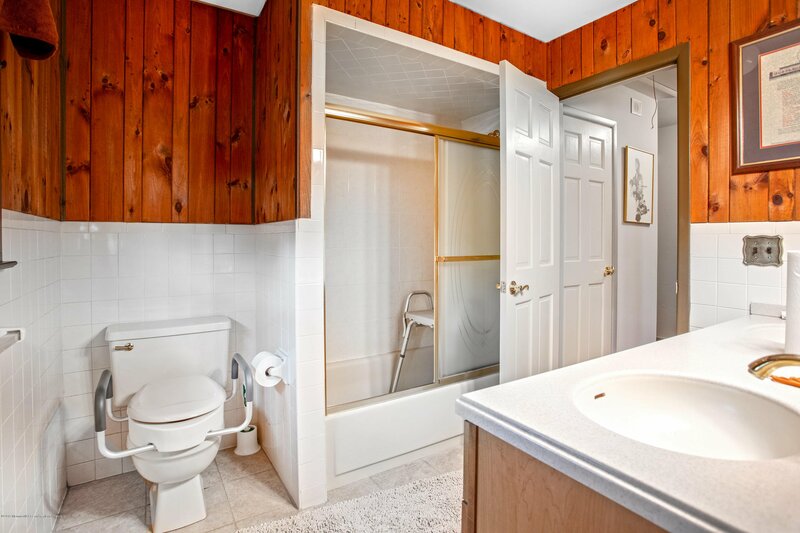 Come see this immaculately maintained bi-level in the heart of Toms River. 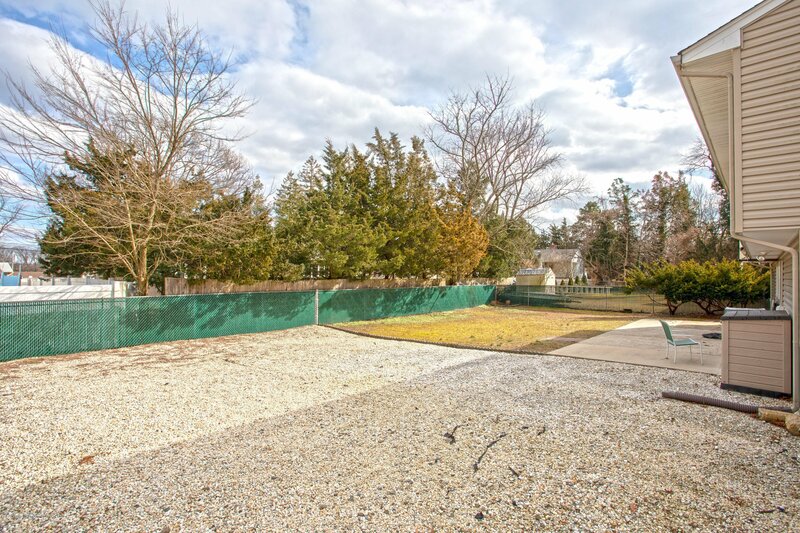 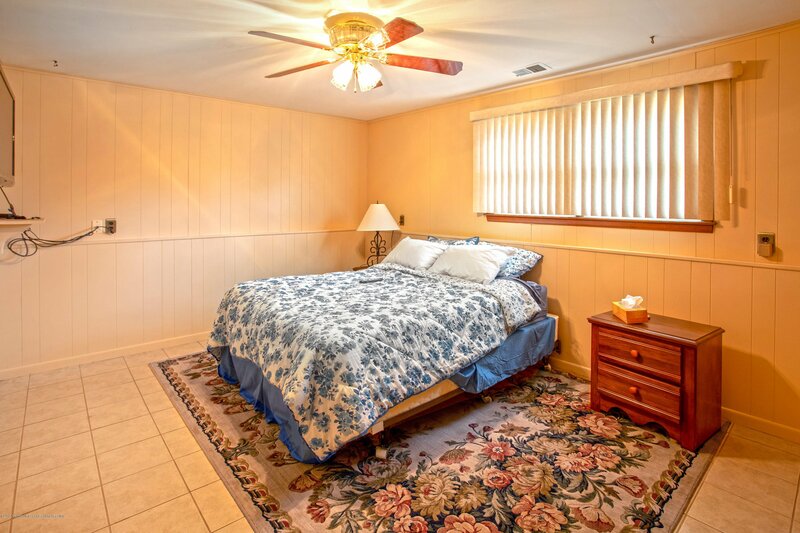 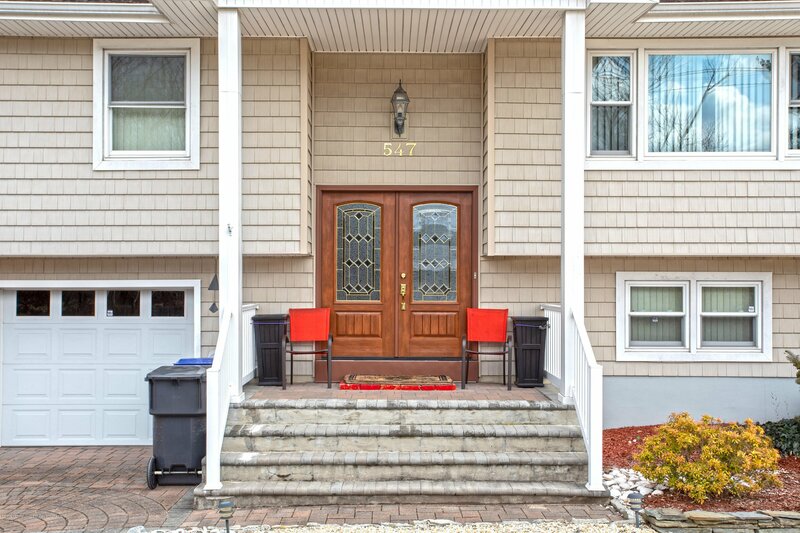 Situated just a short distance from The Toms River Country Club, Riverfront Landing Park, and The Historic Downtown Area. 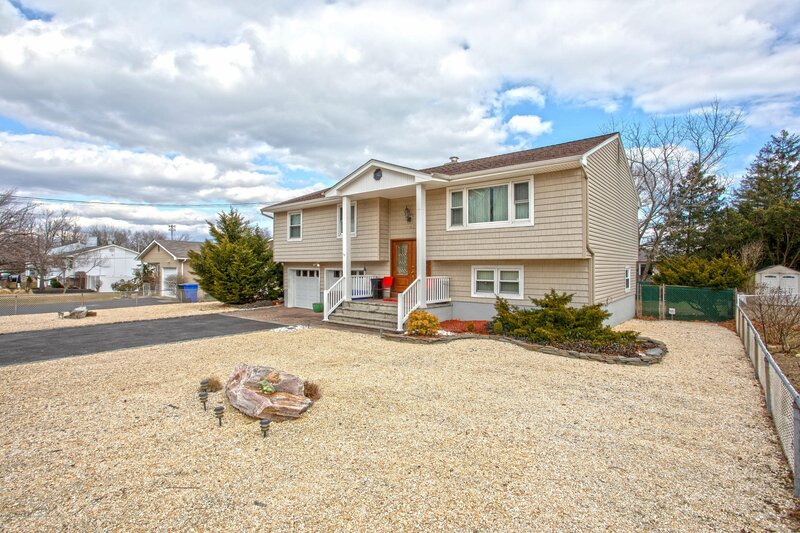 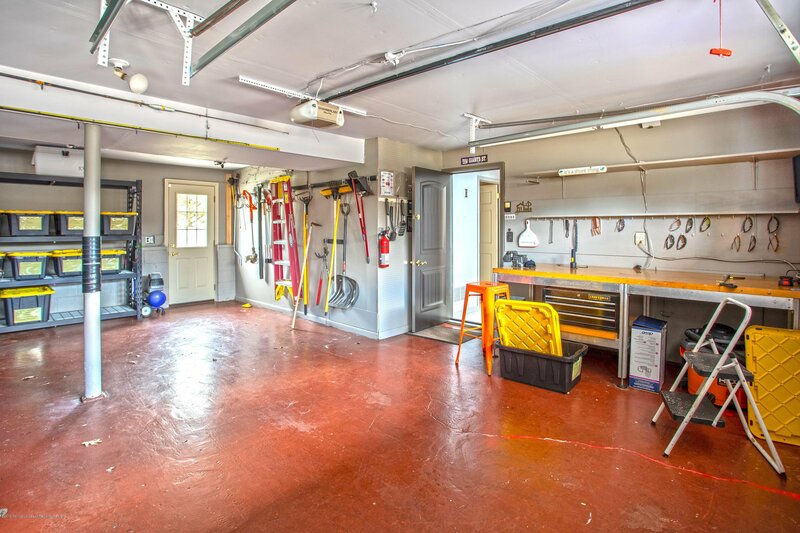 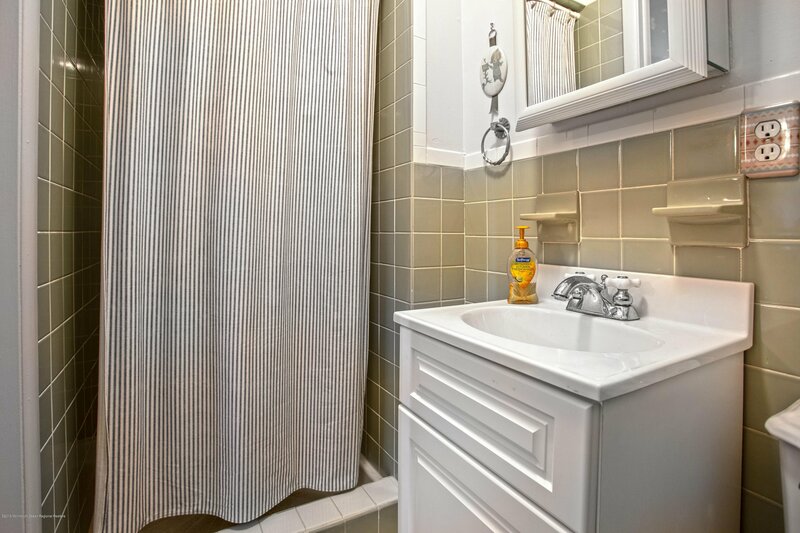 Listing courtesy of Diane Turton, Realtors-Point Pleasant Beach. 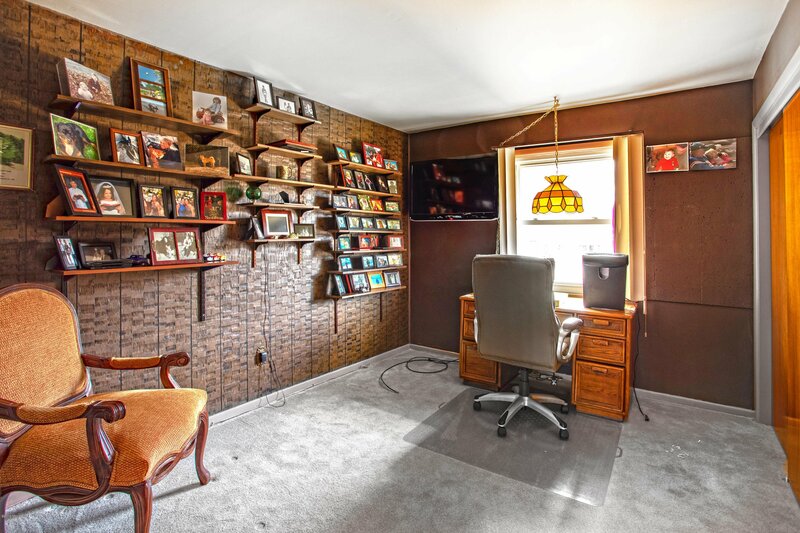 Selling Office: Porter Plus Realty.